Now that Spring has finally arrived in Westchester County New York, we may see an increase in accident claims arising from the use of common outdoor tools and machinery. Products may be defective in how they are designed or due to negligence in how they are manufactured or assembled. They may not include the appropriate warnings and instructions. Such products could include power tools, ladders, mowers, trimmers and other yard equipment. 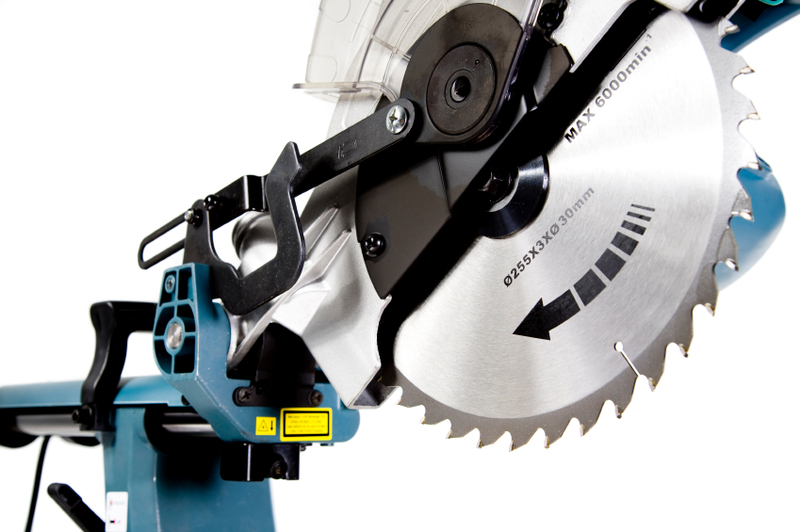 For example, power saws can be extremely dangerous. In one case handed by Worby Groner Edelman LLP, our client lost part of his finger when using a power saw. These dangerous machines are supposed to come equipped with guards so that your hand cannot come into contact with the blade. Unfortunately, this machine did not have a guard on it and our client lost part of his finger. Our experienced investigating team revealed that other similar saws had guards that prevented this from happening and we hired an expert who concurred. This gave us great ammunition to show that the saw manufacturer was at fault. We were able to recover a significant amount of money for our client. Try to be as careful as possible when operating dangerous equipment, but if you or someone you know has suffered a legal injury from a machine accident, call us at Worby Groner Edelman LLP in White Plains, New York. We are experienced personal injury lawyers and can answer any questions you have. Remember, there is never a fee unless we are successful!